Are you coming up short in the search for a 3? Track your performance on Par 3’s for a few rounds. Not just your score, but where your tee shot lands. 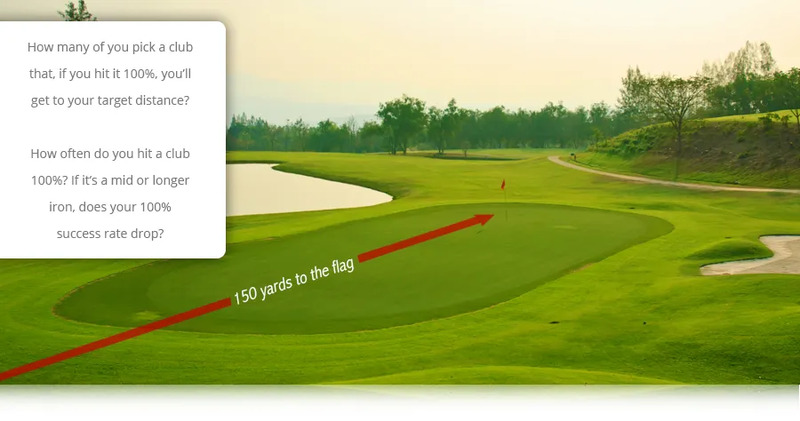 How often are you short of the hole and how often are you beyond the flag? 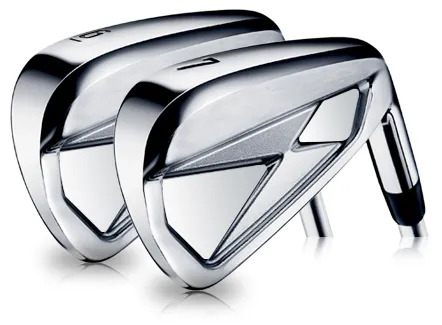 If your target is 150 yards and that’s your perfect #7 iron distance, try selecting a #6 iron. Take the approach that you’re going to go up a club on the Par 3’s and compare it with your previous performance.